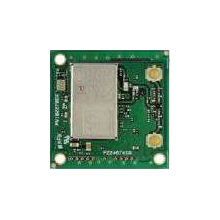 The Bointec DFN106A is a dual-band IEEE802.11a/b/g/n/ac WLAN plus Bluetooth 4.1+HS EDR/BLE “Smart Ready” SDIO module based on the Qualcomm Atheros System-on-Chip (SoC). It integrates a QCA9377 SoC with MAC, Baseband, RF, RF front end, and peripheral circuitry (power management unit, a 48 MHz reference clock crystal etc.). DFN106A operates on a single regulated 3.3V power supply.The DFN106A has a 50 ohm U.FL connector as a connection interface for an external antenna. 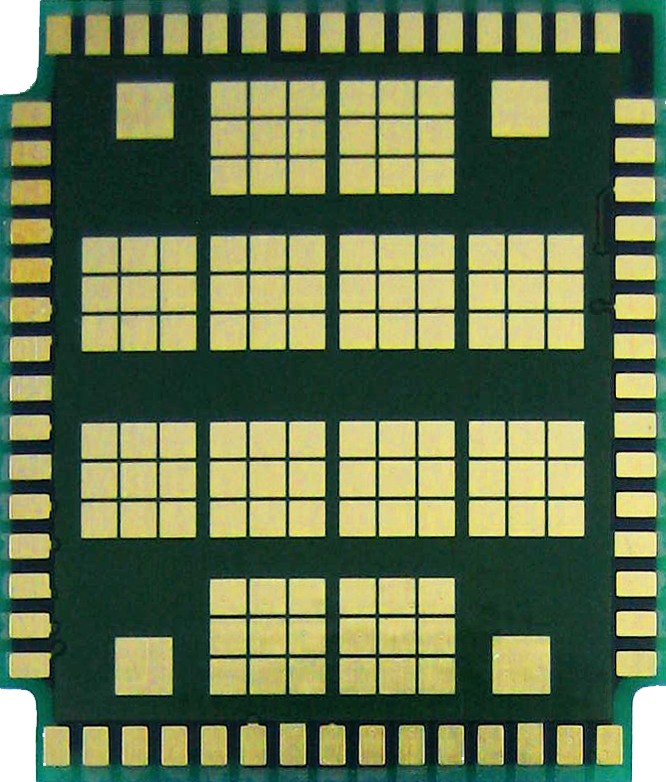 DFN106A supports 802.11ac multi-user MIMO (Wave 2) feature which can increase the overall WLAN system performance. 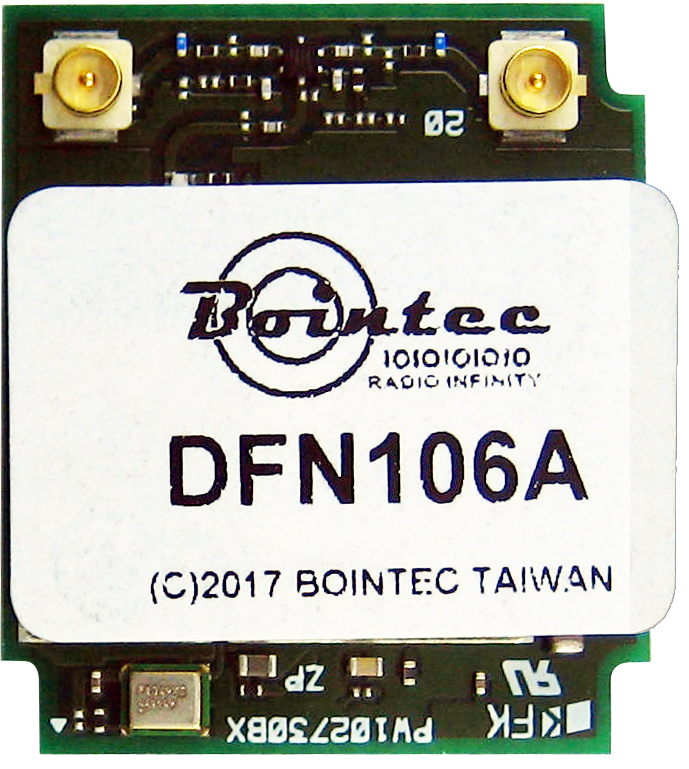 DFN106A provides an SDIO 3.0 interface for WLAN and a hi-speed UART interface for BT.